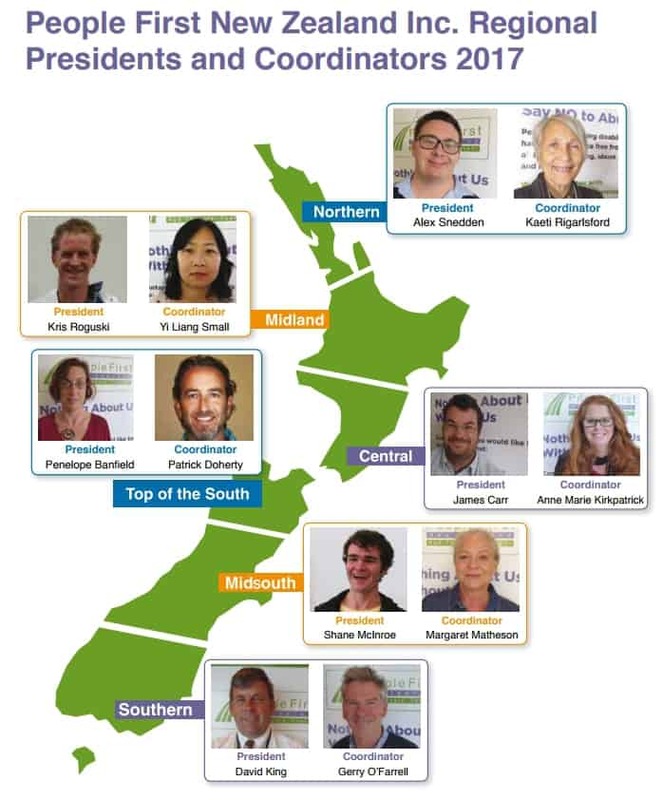 Vector Group open doors to People First New Zealand, a self advocacy organisation that is led and directed by people with learning (intellectual) disability. Vector Group Charitable Trust welcomed People First into its facility this morning. Yi Liang Small, the Midland Region Coordinator for People First approached us a few weeks ago about sharing our space and collaborating on future projects. The self advocacy group met today in the “conference room with a view”. Yi and others commented on how “accessible our building was compared to most facilities in Te Puke”. An ability to park one meter from front door, no ramps, just an easy roll over the threshold of our entrance-way into a spacious welcoming sense of place. Looking forward to making it easier for individuals to access workshops, events, collaboration and inclusion. What does People First stand for?